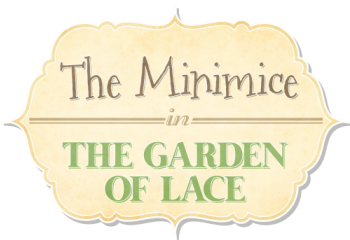 Meet The Minimice characters from the garden of lace. Each and one of them with their own personality. They are all great bakers and cooks and share their recipes. They just love a good picnic, parties and gatherings. Click on picture to enlarge. 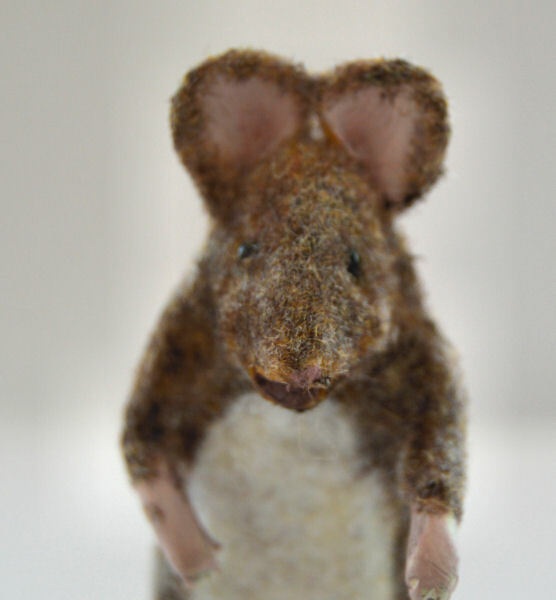 The most caring and outgoing mouse. Very talkative and productive. She is the hostess for the cooking show in the garden. She is married to Penstemon and have two children, Magnolia and Buxux. 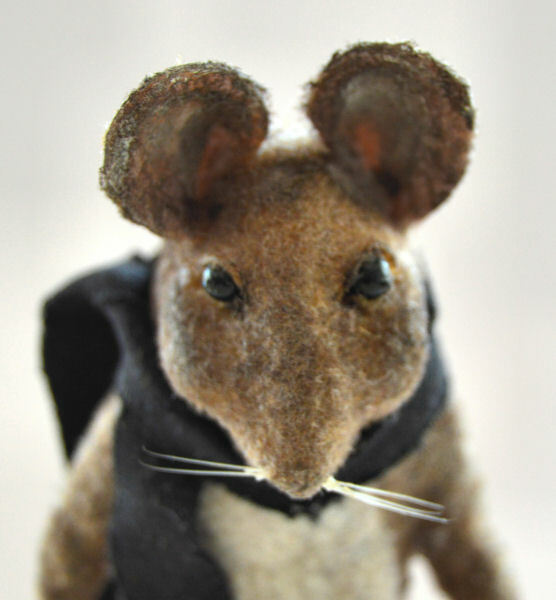 Penstemon is the handsome mouse, very Clark Gable if you like. He loves flying, especially hot air balloons. 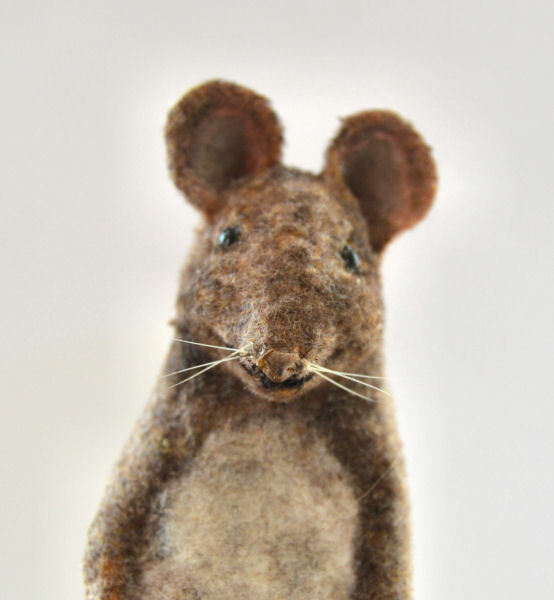 He makes apple cider and loves to host a good party. Married to Saintpaulia and father to Magnolia and Buxux. 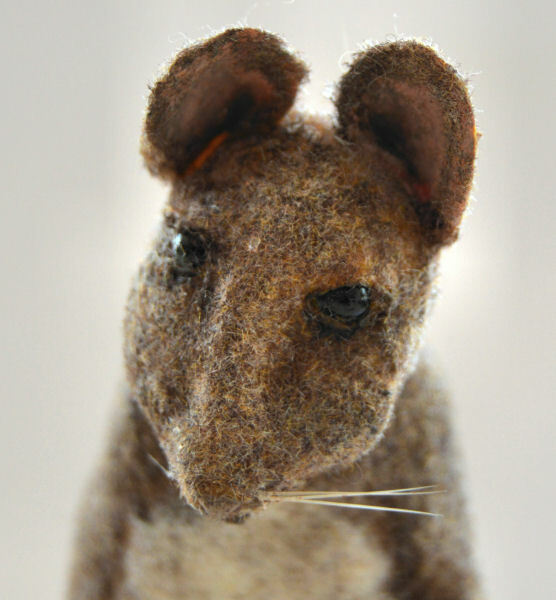 A young female mouse that loves to daydream. 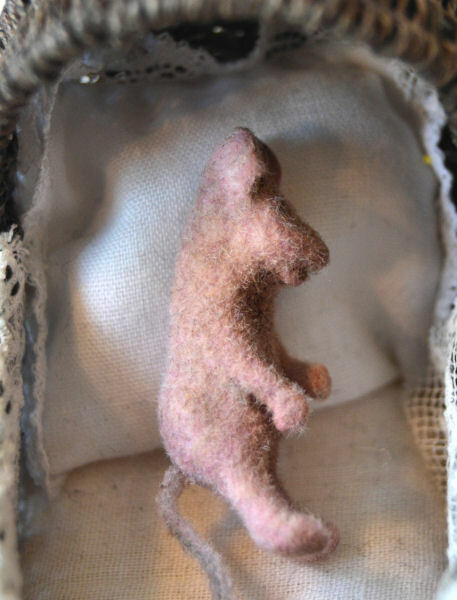 She also likes to dance and to lay in the field, looking into the sky while dreaming of the world outside the garden. She is Penstemon's sister. 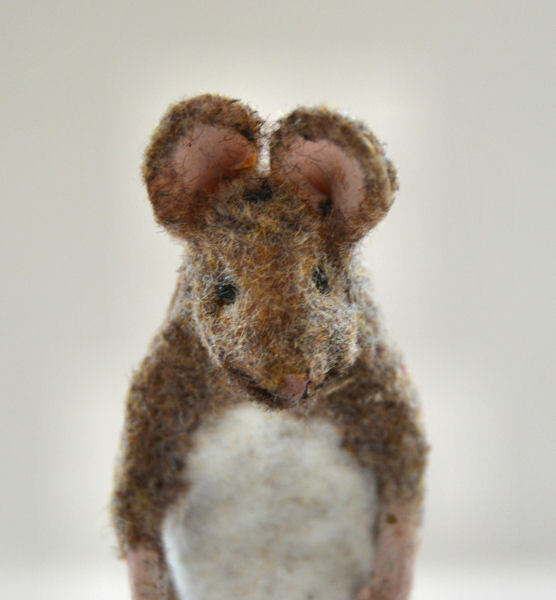 A bit shy but sweet and kind mouse that loves to play for hours with her toys. She also like to dress up in lace. 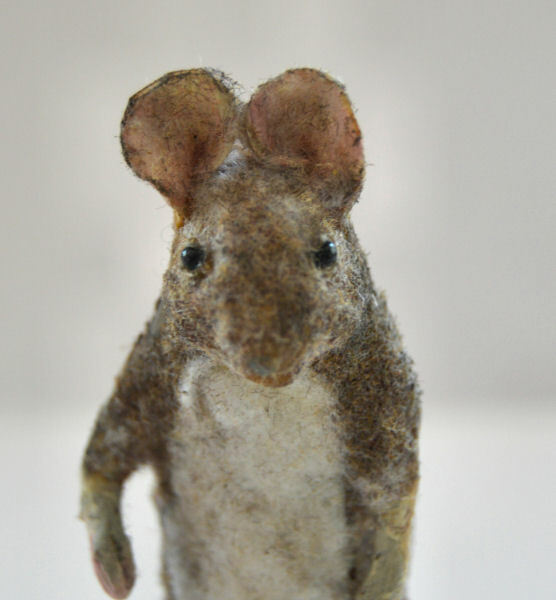 A juvenile mouse with strong arms and upper body. He loves sports and collects wood for the bakery oven. 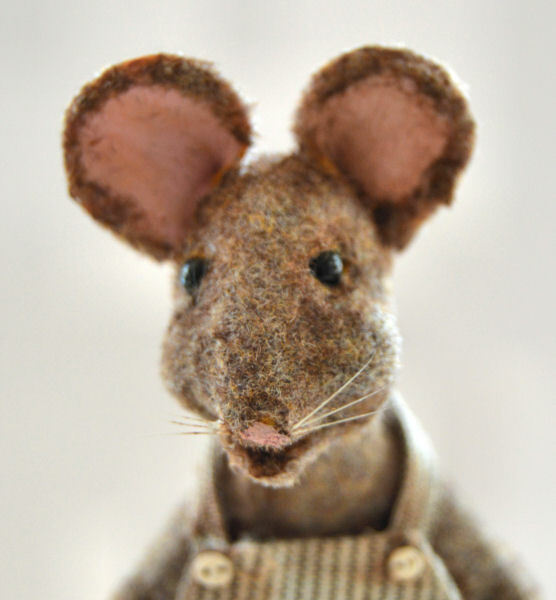 An educated mouse. 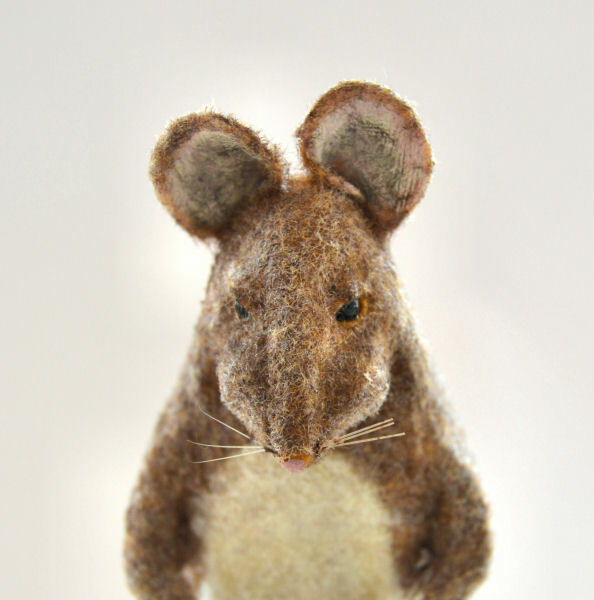 The mouse you can ask anything, and he has a solution or the answer for everything. 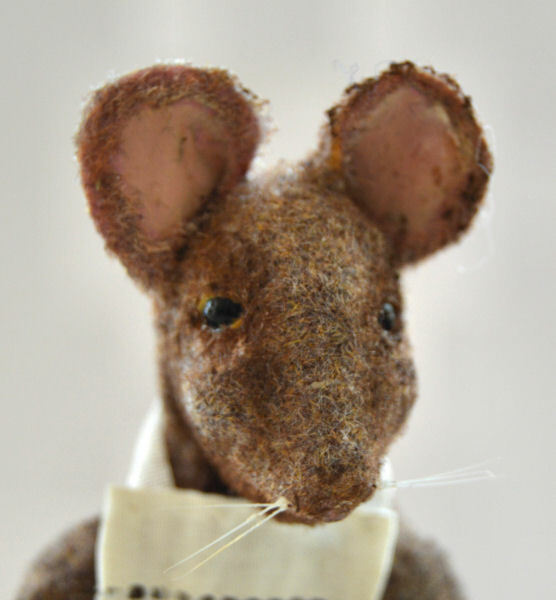 The typical teacher mouse, married to Rosemary with two children. Loves to decorate. She loves the romantic cottage style and has a magical sight for colors and design. A great baker too. Two children and married to Sage. 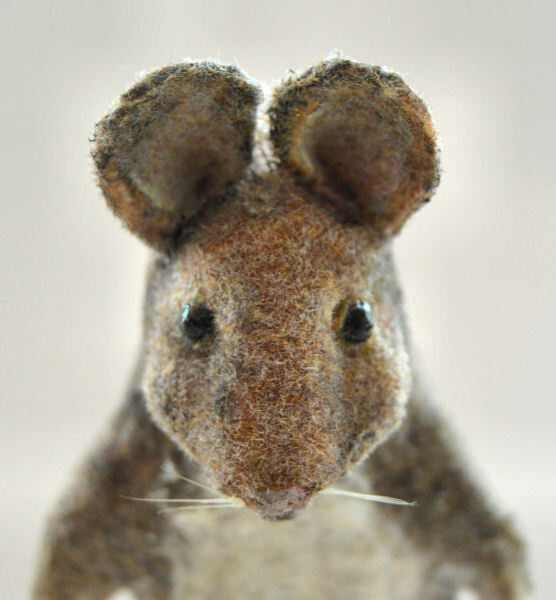 A young male mouse with many ideas. Sleeps and eats. 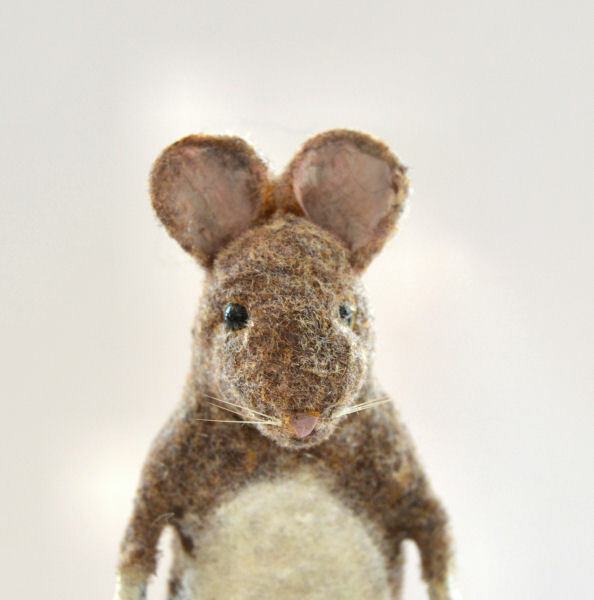 She is a baby mouse. 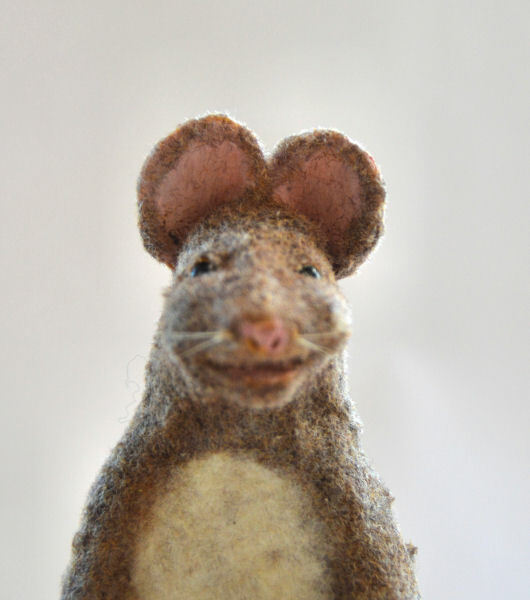 An old mouse with charm and wit. 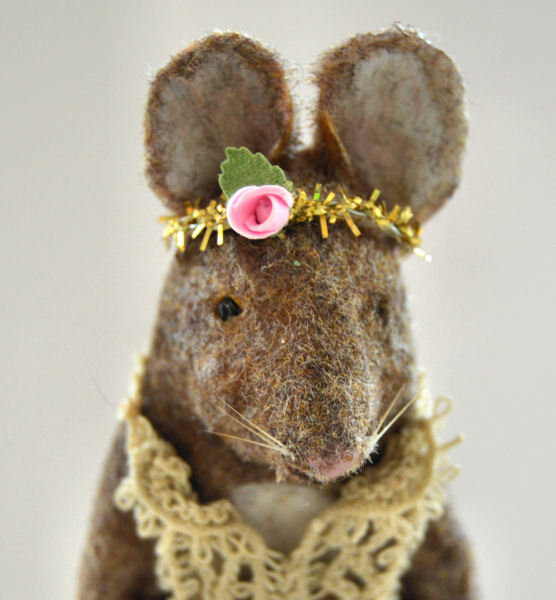 She is also the seamstress and crafter in the garden. She loves to tell stories to those who will listen. 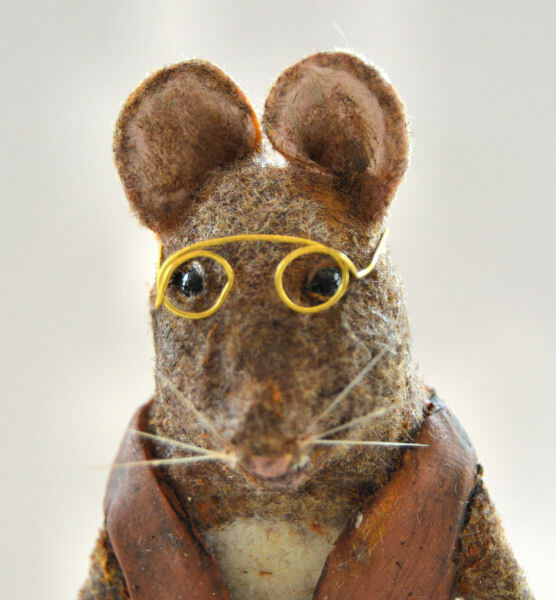 A very intellectual mouse. 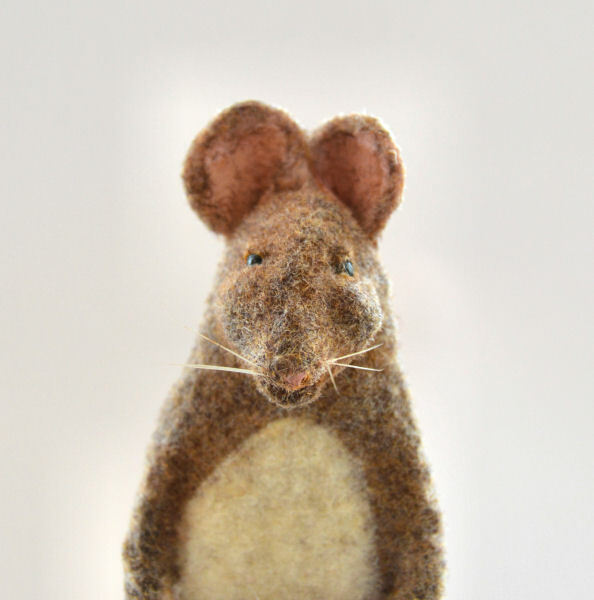 Likes to read and write letters with distant mice. Calm and easy going. 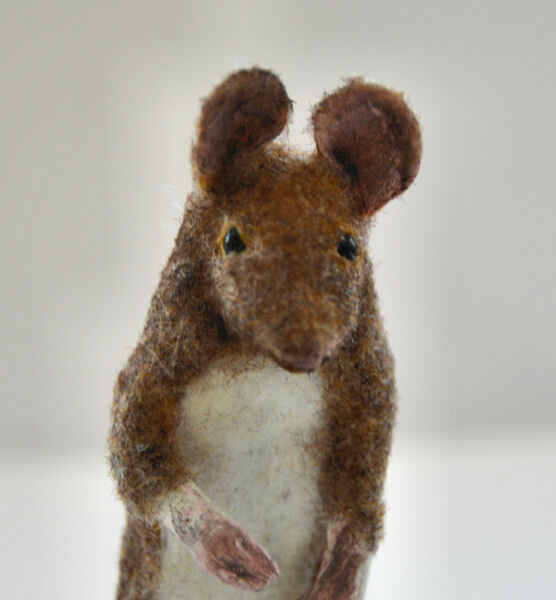 Middle aged mouse with a belly, bad sight, but strong hearing. 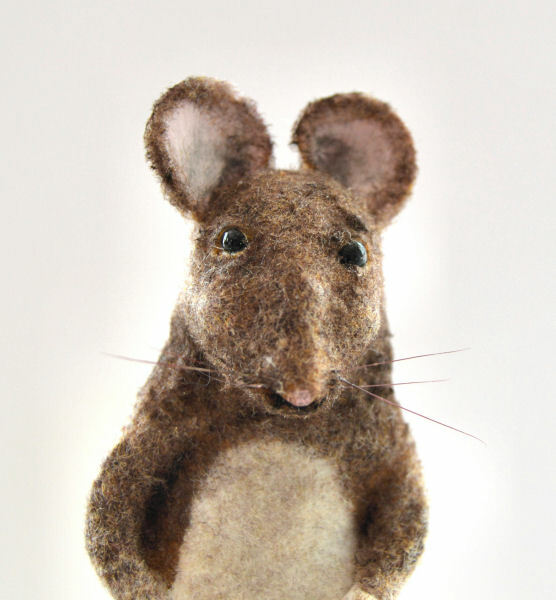 He is the janitor and keeps everything organized for the mice in the garden. He also is an excellent carpenter and makes most of the furniture in the garden. Married to Choisya with two children. Active and a bit shy. 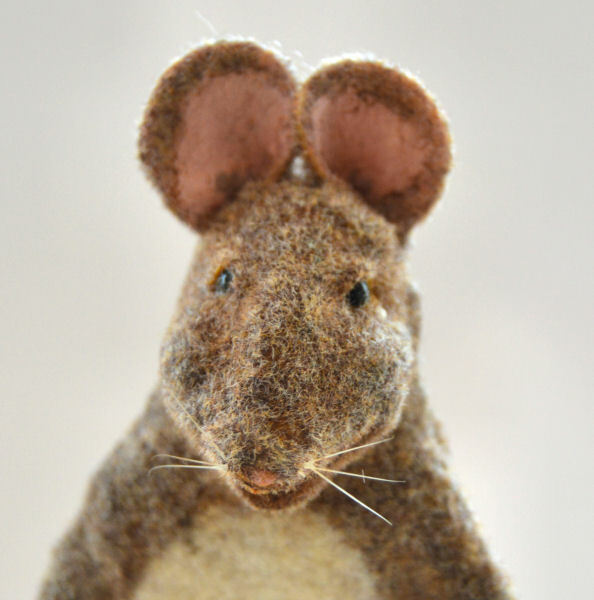 The oldest mouse in the garden. 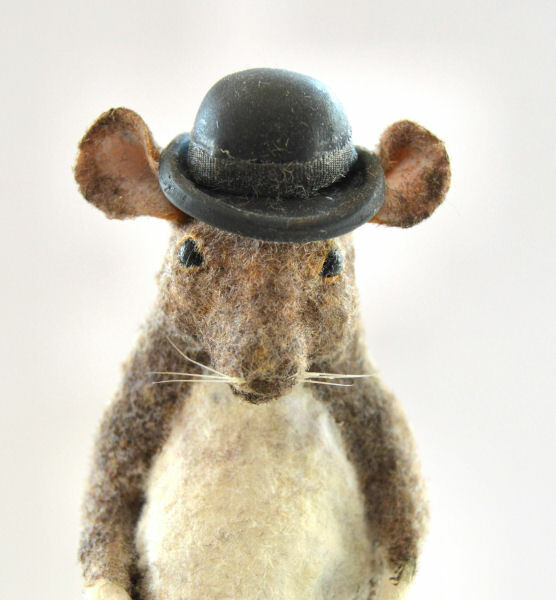 Always with his bowler hat on. Very respected and the owner of the bakery. He also is the producer of the cooking show. He likes to drive his old car, read newspapers, sleep and eat. Married to Asminia and they have one son, Baccharis. 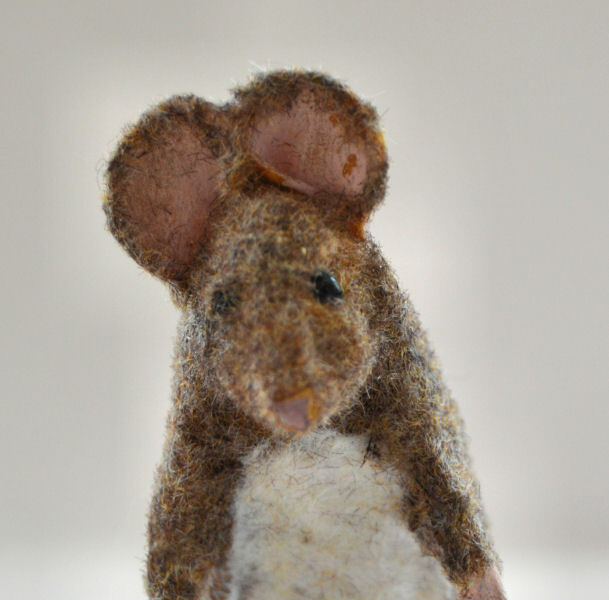 An old mouse. Likes to sit in the bakery. Play or read with her grandchildren. She also likes a good novel, TV cooking shows, and cookies. 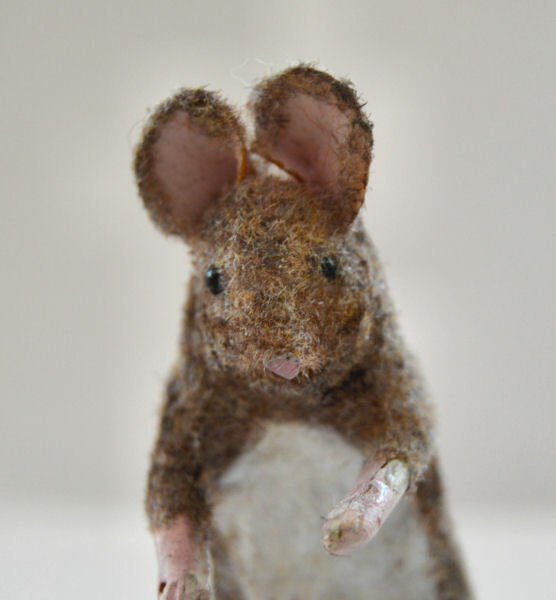 Married to Baccharis and they have four children mice. 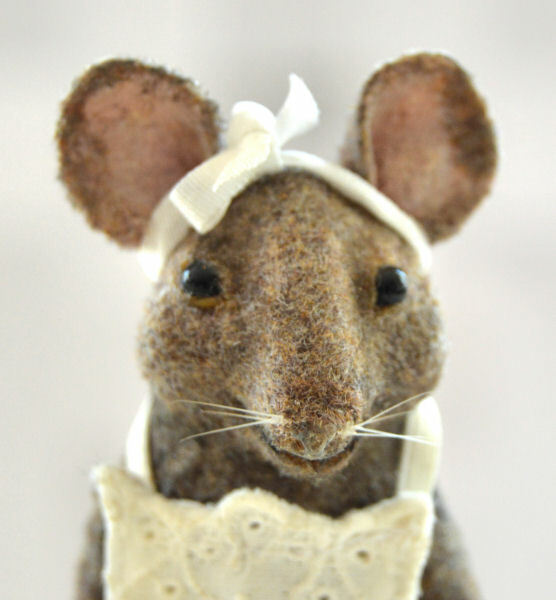 Have her own laundry room and likes to clean, make soap, and grow and make things from lavender and other herbs. She also helps out at the bakery. The baker. When he is not in the bakery, he likes to be with his family and take small boat trips on the river. 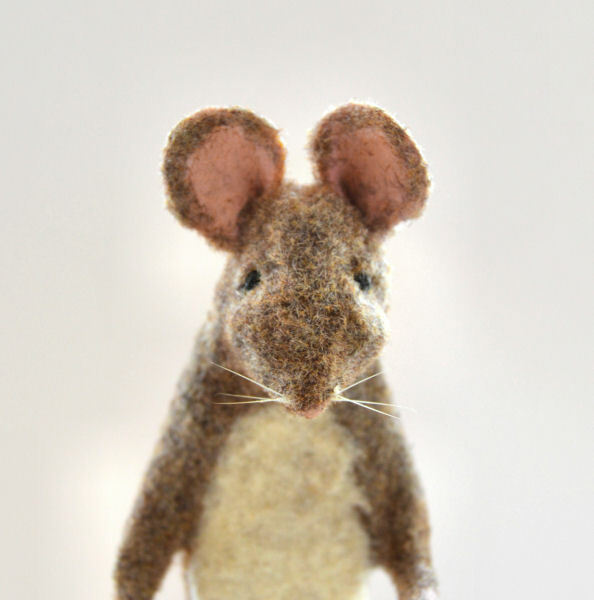 A practical mouse that can fix anything. He also loves travels, cars, caravans and games. Her passion is everything botanic, and she likes to paint, gardening and growing vegetables. She also likes to travel with their caravan. Married to Toad.